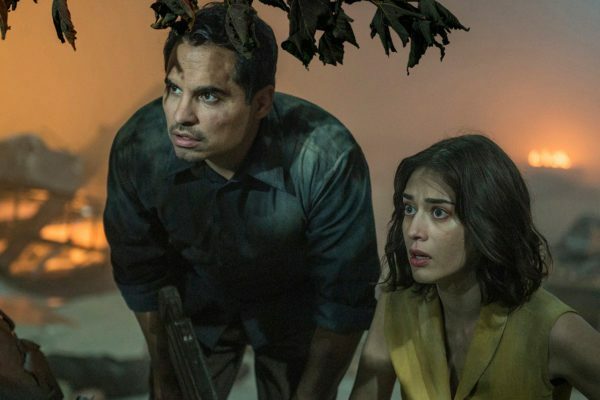 On Monday, July 27, I had the honor of interviewing Ben Young, the Australian director behind Netflix’s latest sci-fi/thriller Extinction, which I also reviewed for Mxdwn Movies (click here). 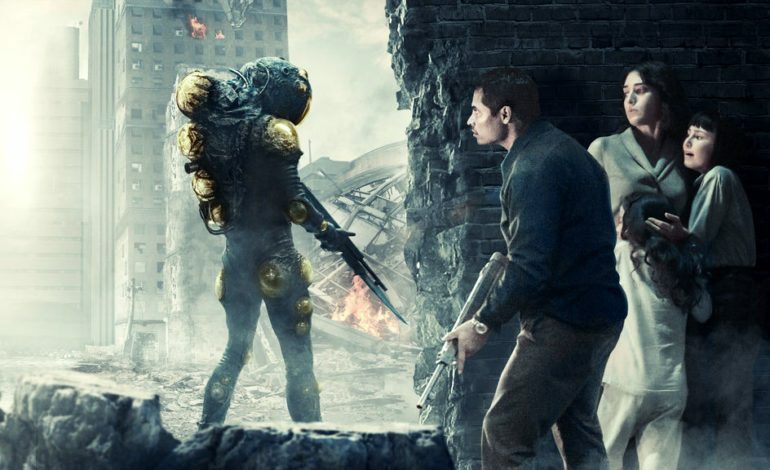 In summary, the movie was a rather generic alien invasion flick that wasted some cool ideas. Even so, I was still excited to meet the man behind the camera. The first few questions I asked Young were about the making of Extinction. His debut was a low budget horror-thriller released last year called Hounds of Love, with him making a jump from horror to sci-fi. Young revealed this transition was “a major one” since Hounds of Love, based on his description, mostly took place in a room with three people whereas with Extinction, there were more factors to keep track of. Furthermore, I asked Young if working on a small indie movie was comparable to working on a special effects heavy blockbuster; he said that “working on a blockbuster is quite similar to working on an indie except he has more time and more pressure.” When asked about the inspirations he looked at when developing Extinction, Young replied that “he did not want to recycle any particular sci-fi tropes” but still looked at the themes of District 9, Her, and Gattaca when making his movie. Overall, I enjoyed interviewing Ben Young. Regardless of my thoughts on his movie, Young is so kind and seems so passionate about his work. Hopefully, he will continue to make movies and improve his craft in the future. Extinction is currently available to stream on Netflix.